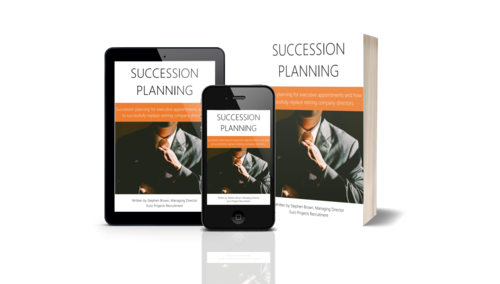 Succession planning for executive appointments and how to successfully replace retiring company directors. 71% of all recruitment projects for company directors undertaken by us in the last 9 months have been due to retirement. Succession planning is on average considered the second most important recruitment challenge facing our customers, second only to immediate skills shortages for specialist roles. With over two thirds of the UK workforce predicted to be over 50 years of age by 2020, this is as an issue which is only likely to intensify in the coming years.